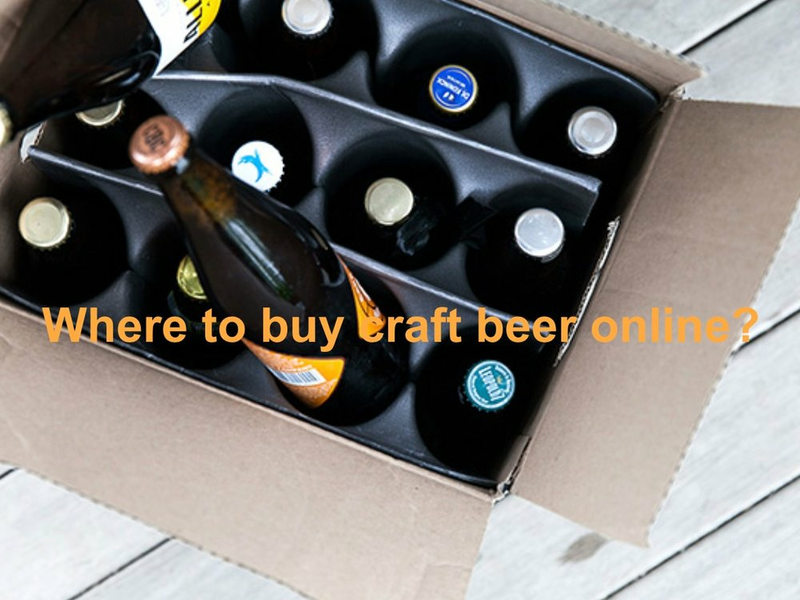 Whether you’re a craft beer connoisseur or just dipping your toes in, try to check out our guide to craft beer. 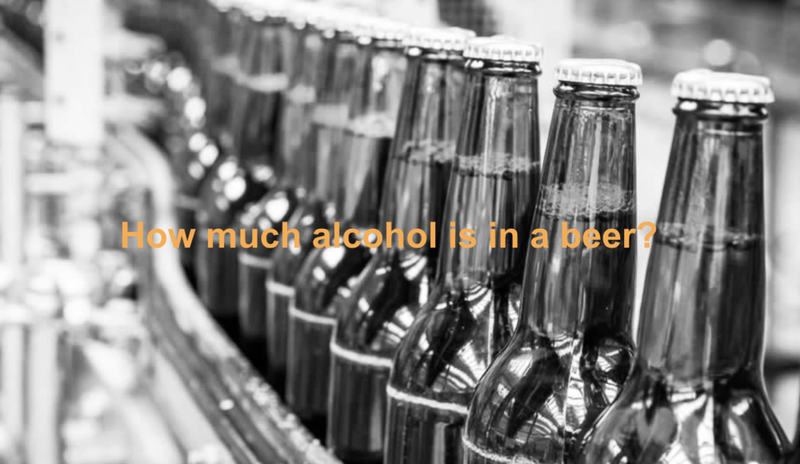 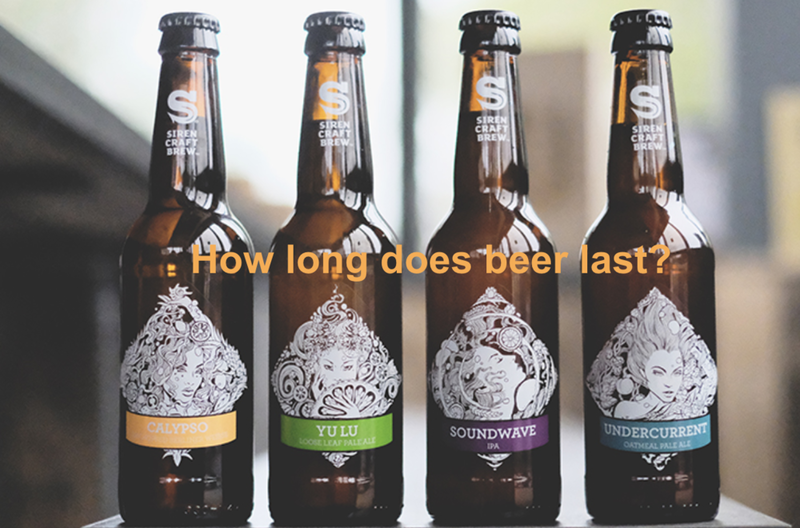 We’ve answered the questions you were too shy or afraid to ask your friends, because, let’s face it, craft beer can be pretty painfully overwhelming at times. 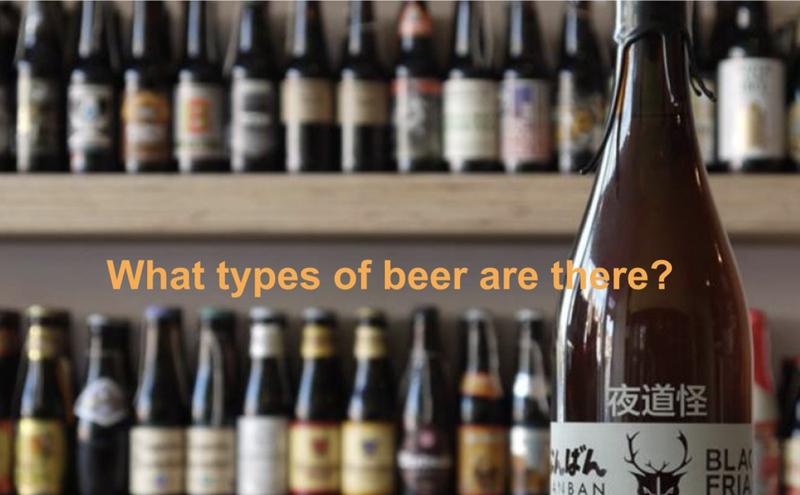 So strap in and start learning about all things craft beer.